Capture 2MP security video with the Mobile Series DHI-MPTZ1100-2030RA-NT 2MP Outdoor PTZ Network Dome Camera with Night Vision from Dahua Technology. Featuring a 1/2.8" CMOS sensor and a 4.5-135mm 30x zoom lens, this portable camera can record video at resolutions up to 1920 x 1080 at 30 fps in a 2.77 to 67.8° field of view. 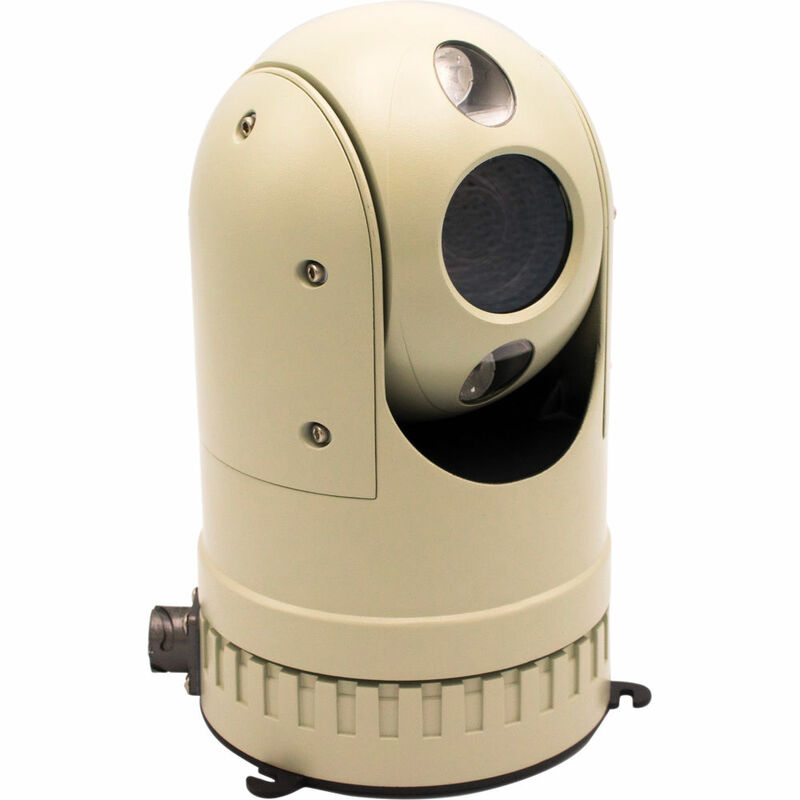 The camera has IR LEDs for night vision with an effective range of up to 262'. Image enhancement features including a 120 dB wide dynamic range, automatic white balance, and backlight/highlight compensation enable you to capture clear images in varying lighting conditions. This camera has PTZ functionality, with 360° endless pan, 110° tilt, and 30x optical zoom. It has a microSD card slot for edge storage, and is housed in an IP66-rated weather-resistant enclosure. ONVIF compliance ensures compatibility with a wide range of surveillance equipment.